Fascias Soffits & Guttering in Milton Keynes, MK45 1AA. Covering Milton Keynes and all surrounding areas of Beds, Herts and Bucks. AW Windows Ltd have been established for over 20 years. We have worked extremely hard in order to establish a respected name and reputation. Many of our clients are recommendation by word of mouth as satisfied customers tell others and first time clients become repeat customers. We cover Milton Keynes and all surrounding areas of Bucks, Beds and Herts. We provide free quotes and estimates with no sales pitch, and can offer other services not listed above. We are happy to offer discount for Senior Citizens. 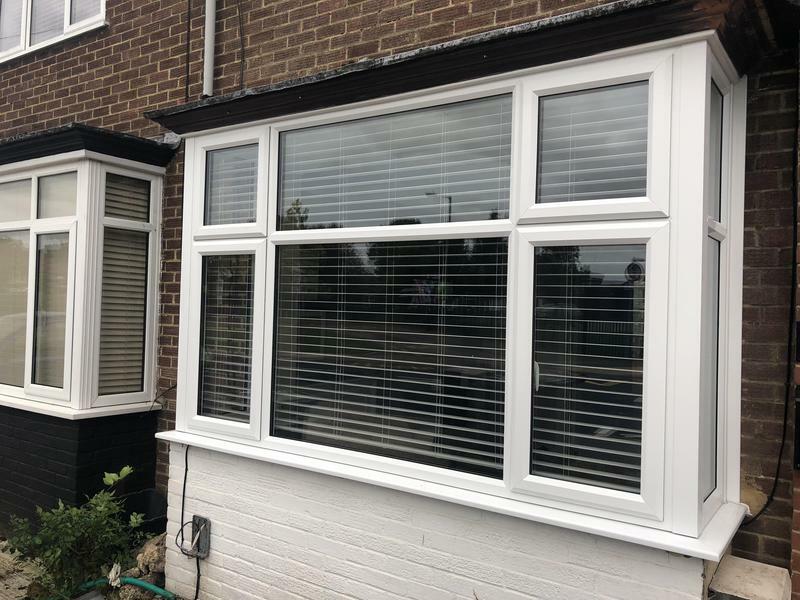 "Really great job, surprisingly competitive price and honest, fast work with a few extra touches to make our new windows and patio door look really special."